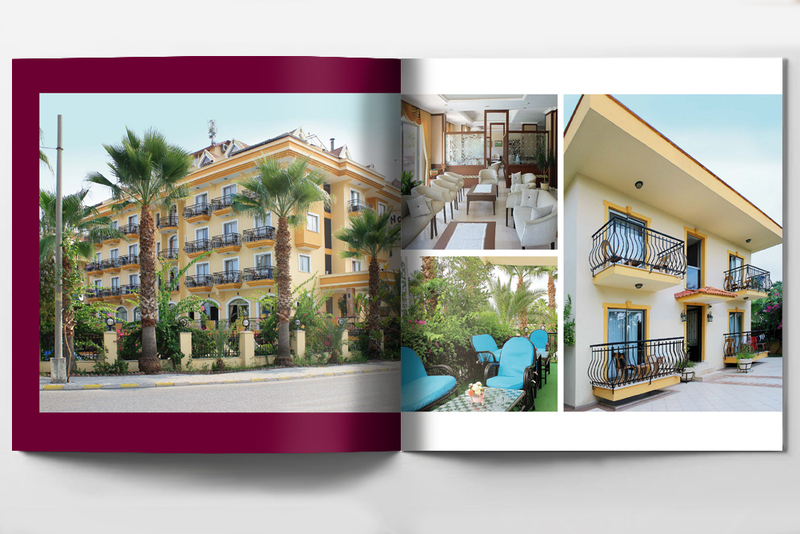 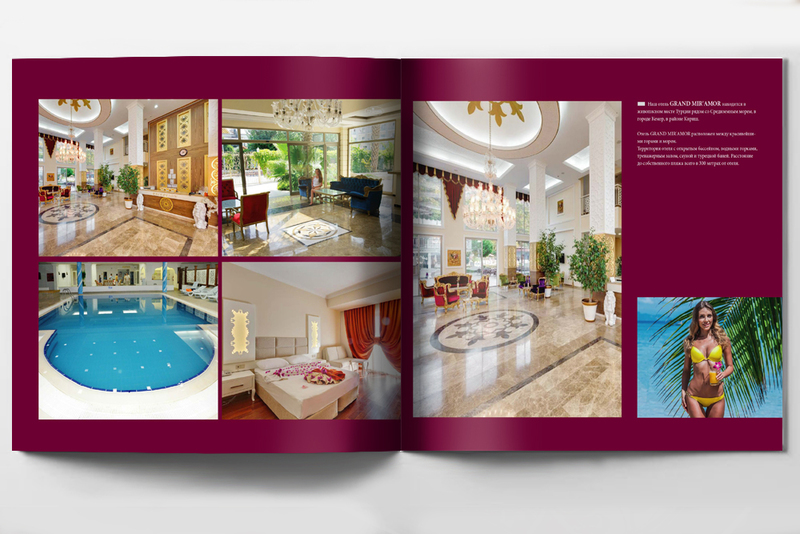 For the hotel chain in Turkey: Stella, Astoria and Grand Mir`amor in Kemer was made an image catalog. 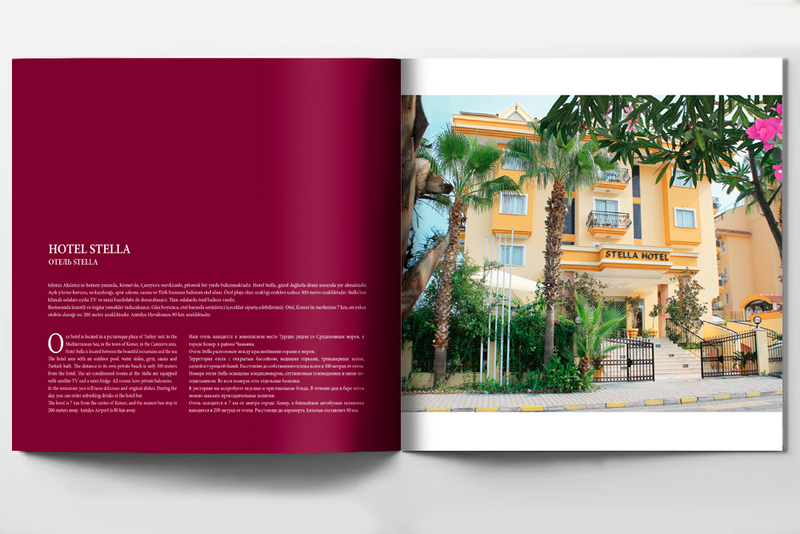 In this catalog, all hotels and all their services have been combined. 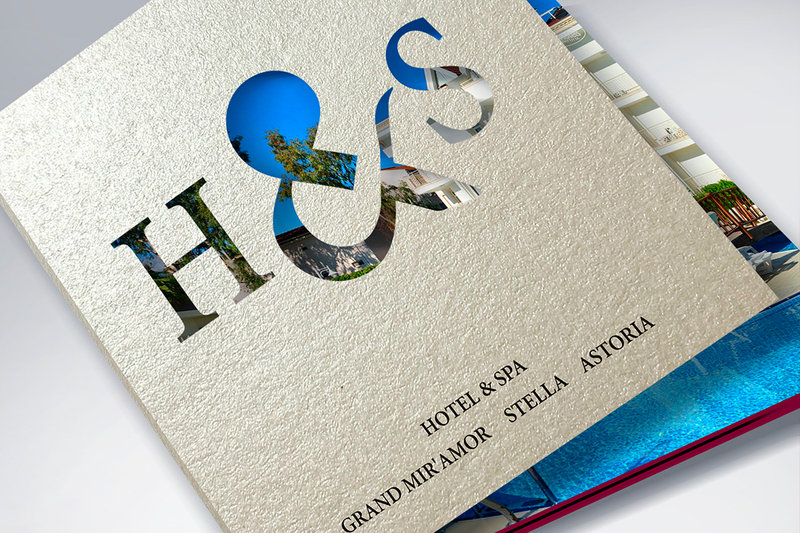 А new style was developed for hotels. 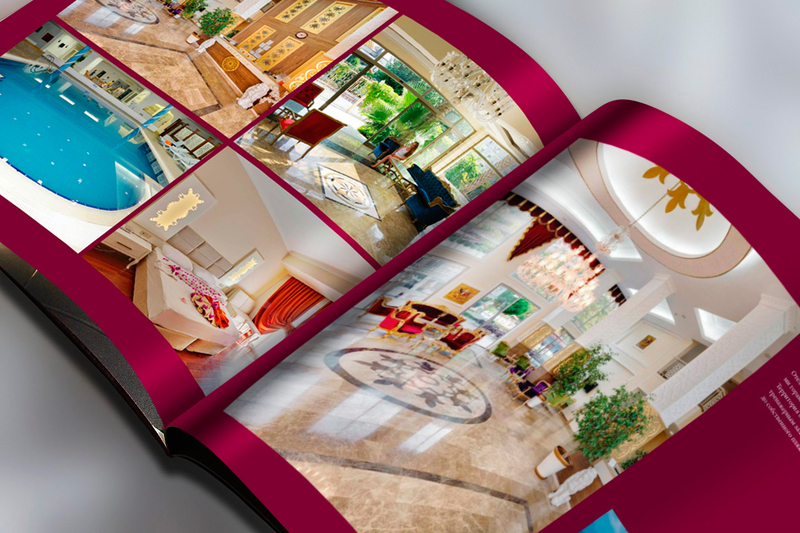 For the hotels was a photo session.